The government is expected to bring out preliminary information memorandum (PIM) for the bidders of Air India Air Transport Services Ltd (AIATSL) in 10 days, sources said on Wednesday. 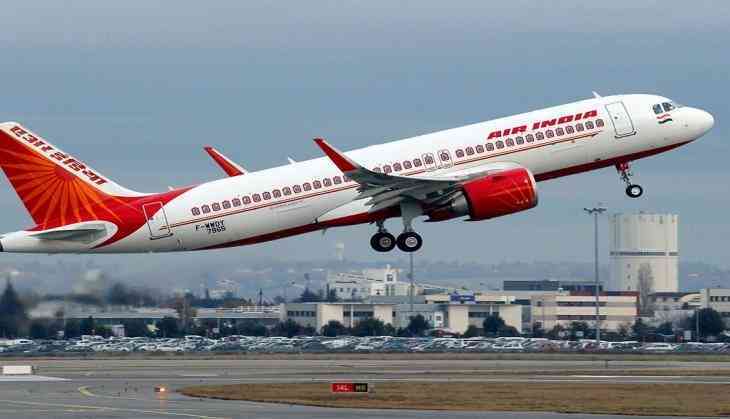 The source further mentioned that Air India divestment plan is not possible during the tenure of the current government, adding that a fresh decision can be made after the new government takes charge. In November last year, the Centre had cleared the decks for the strategic sale of AIATSL by deciding its 100 per cent disinvestment in ownership. Ministry of Civil Aviation (MoCA) had decided to proceed with the strategic sale of AIATSL after a ministerial panel meeting. The proceeds from the sale of AIATSL, which is Air India's ground handling arm, would be used to pay off the debt of the national carrier, the Ministry said.